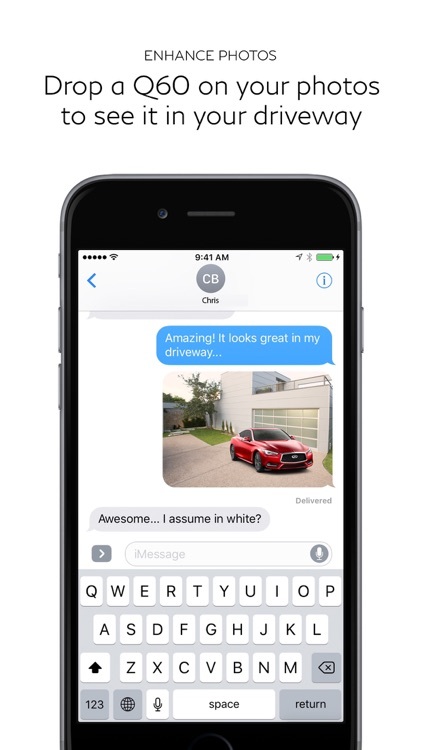 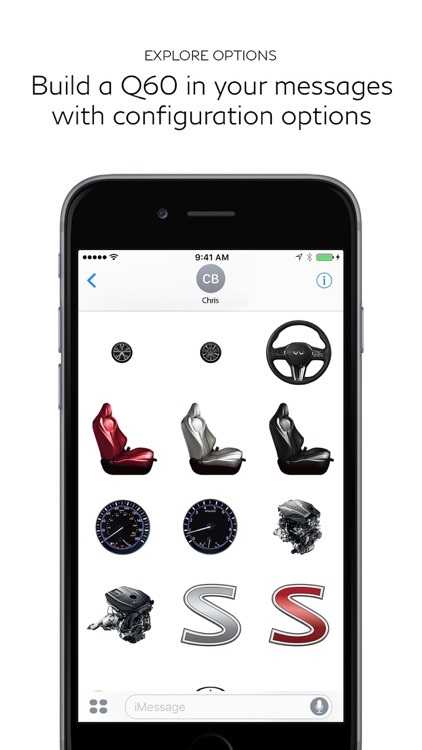 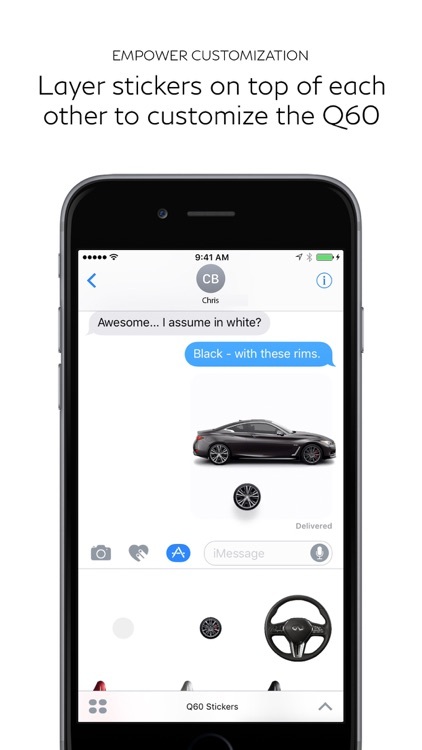 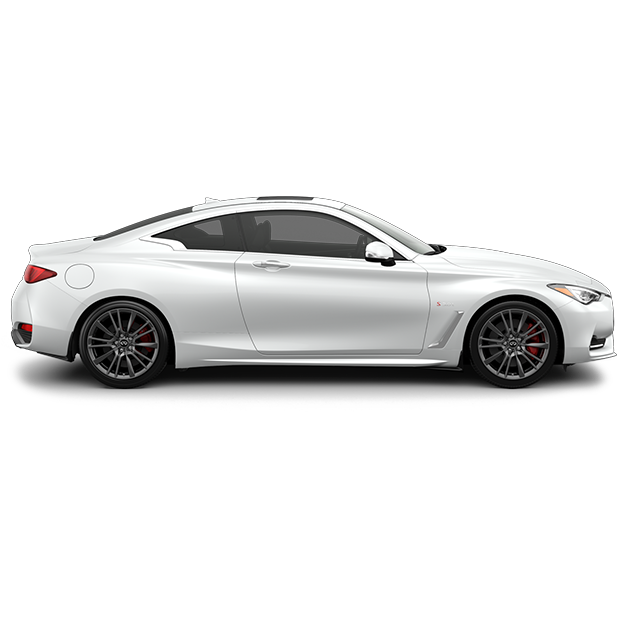 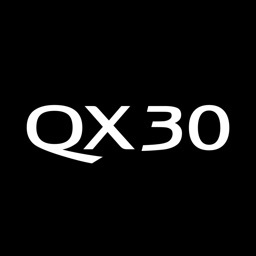 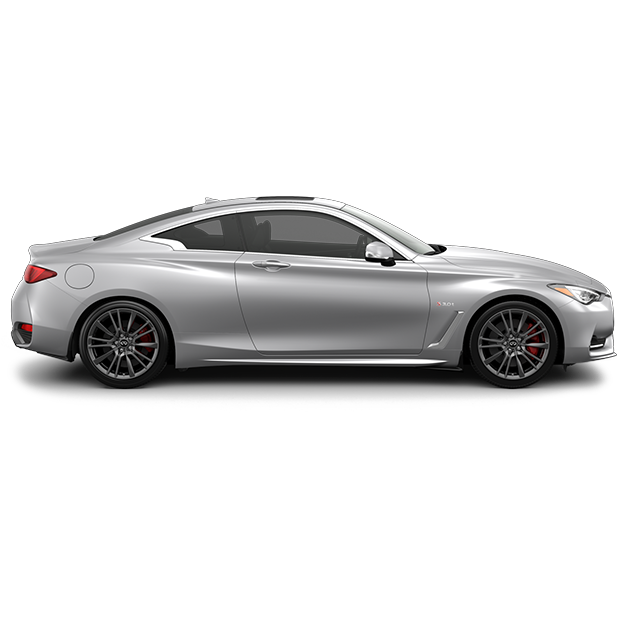 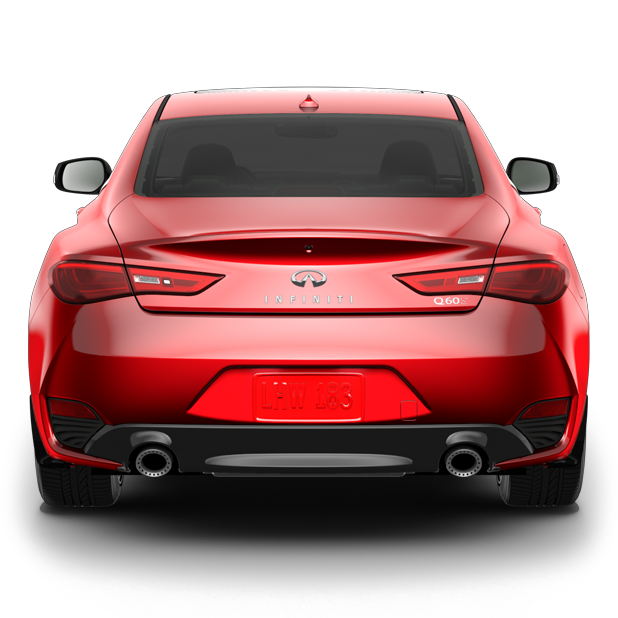 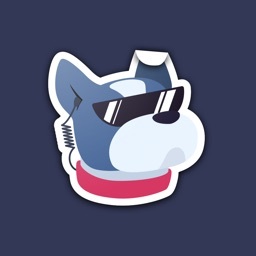 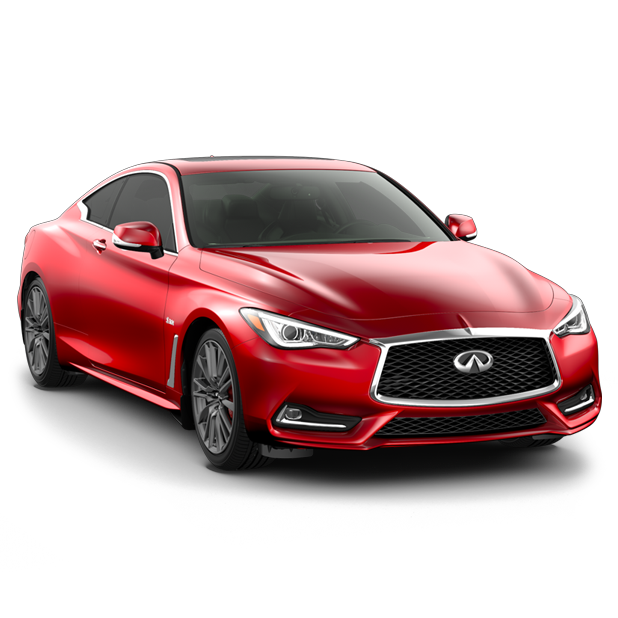 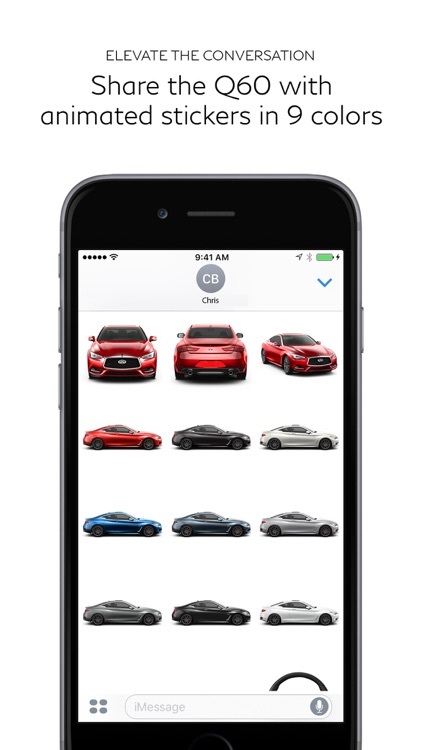 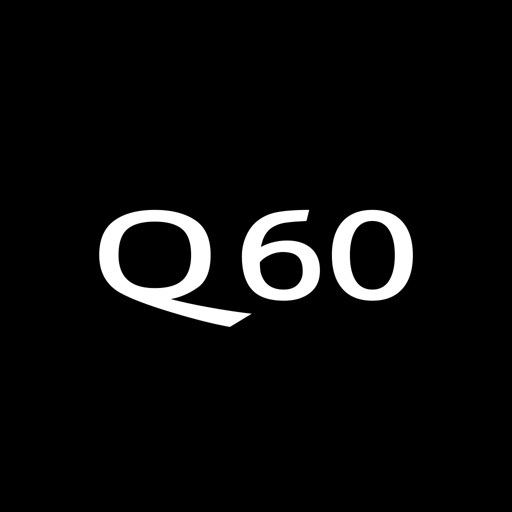 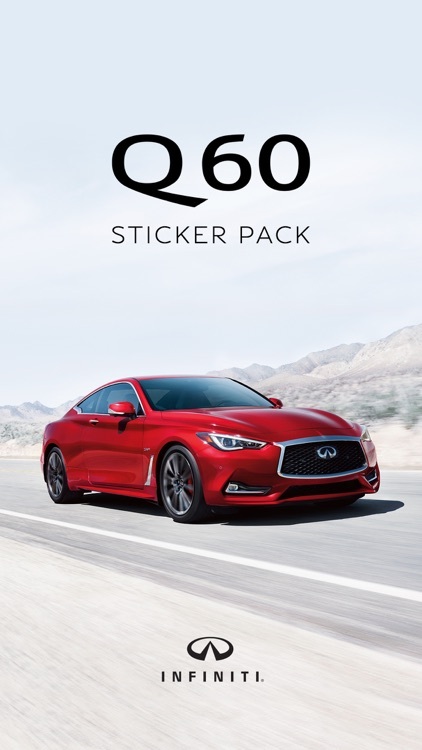 INFINITI Q60 Sticker Pack by Nissan North America Inc.
Add some horsepower and performance to your iMessage conversations with the INFINITI Q60 Sticker Pack. Add the Q60 to your photos, share it with friends and customize it with your choice of wheels. 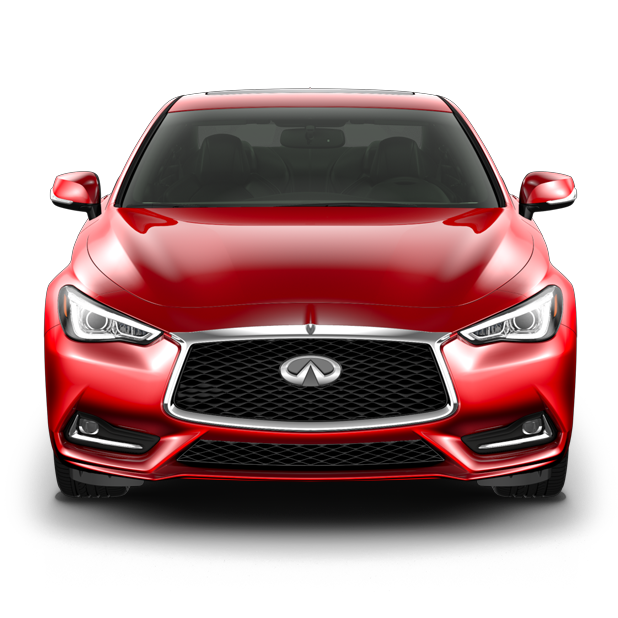 Empower the drive with performance. 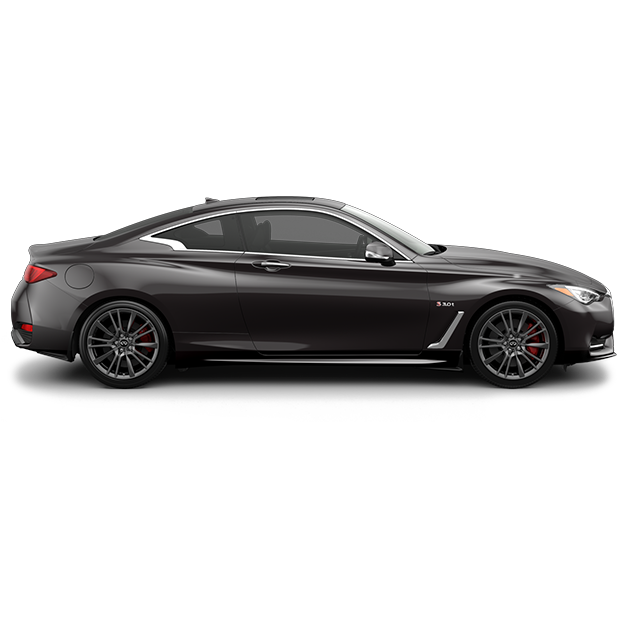 We gave Q60 daring curves and a powerful stance to match the exhilarating performance of a twin-turbocharged 400-horsepower V6 engine. The coupe is definitely back.